As a Licensed Professional Counselor (LPC-S) in Private Practice, I work with individuals, couples, and families of all ages and backgrounds. I also serve as an LPC Board Approved Supervisor for Provisional Licensed Professional Counselors. Common concerns include depression, anxiety, stress, anger management, marital issues, adolescent issues, family issues, etc. I have an "appreciative" approach to counseling, which focuses on strengths to create positive change. Principles utilized include thankfulness, forgiveness, hope, joy, and perseverance. 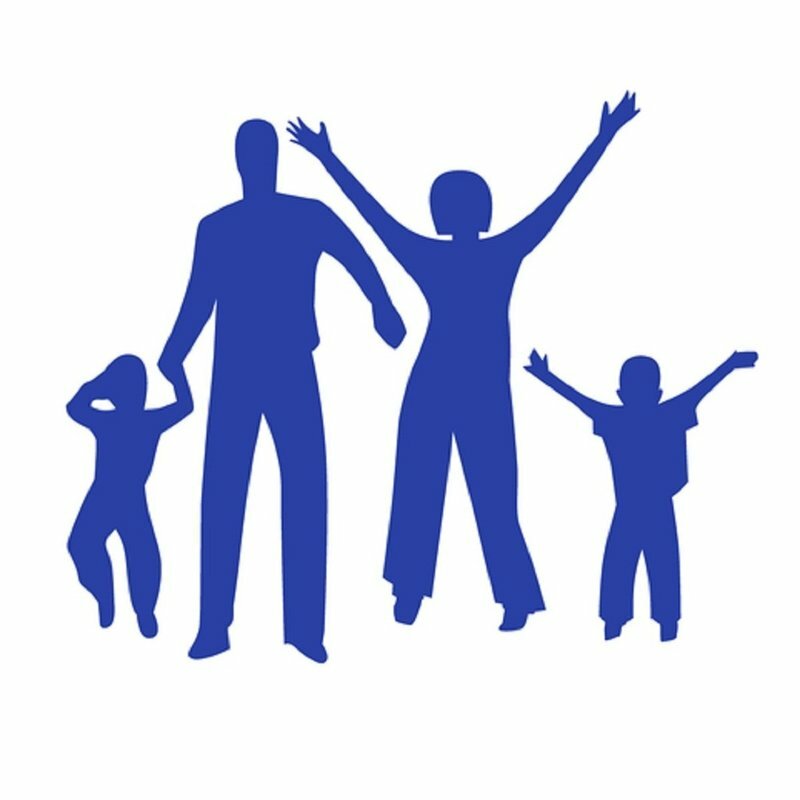 Most insurances are accepted, including Aetna, Blue Cross/Blue Shield, Humana, Medicaid, and Employee Assistance Programs (EAPs). 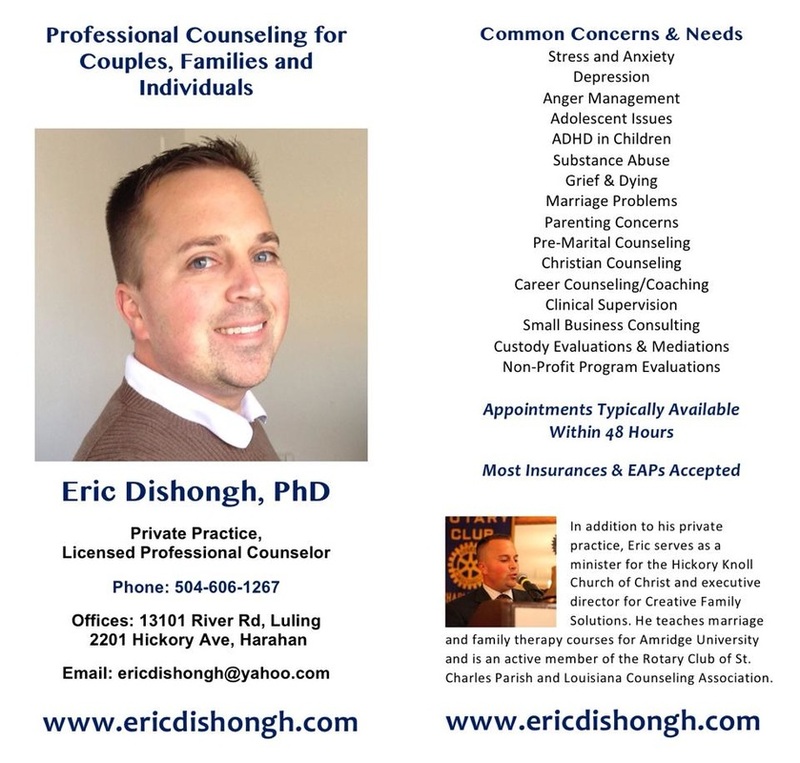 To schedule a counseling appointment, please call me at 504-606-1267. I have an office in Harahan (2201 Hickory Ave.) and in Luling (13101 River Road).